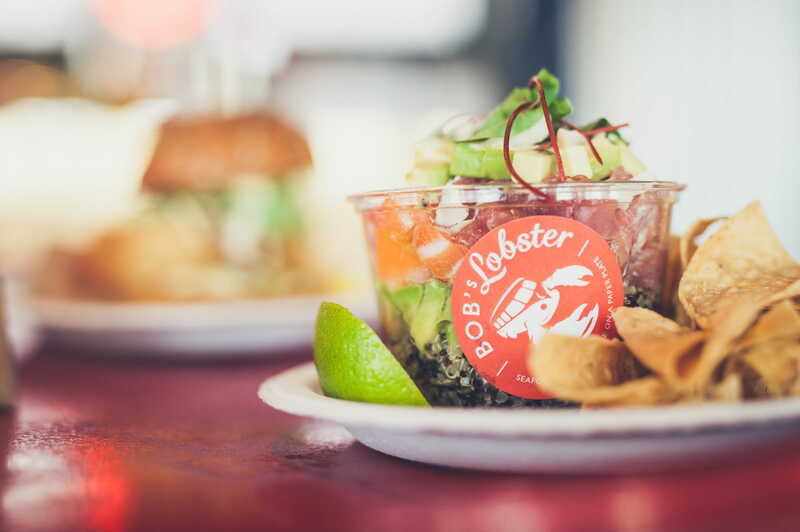 BOB’s Lobster is out to make seafood affordable and fun, by bringing a casual, visual and playful twist to traditional dishes. 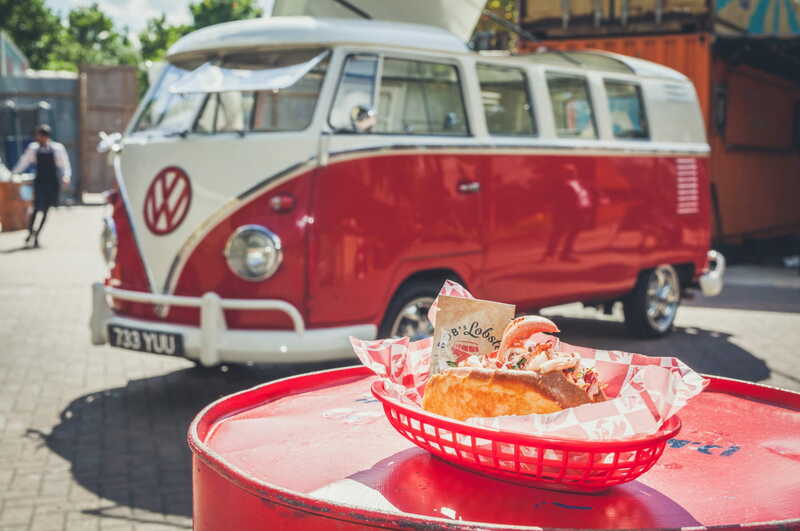 Whipping away the stuffiness by serving seafood extravagance curbside, there is not a single thing about this culinary concept that is not fun: from the nostalgic yet uniquely customised VW Camper Van to their staff sporting bow ties. 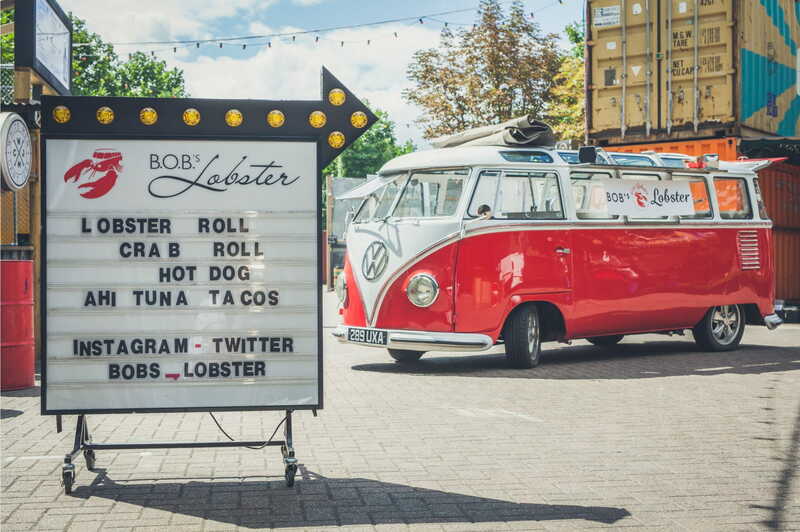 Having launched in 2013 & BOB’s Lobster was immediately named 'top five concept restaurants in the world right now' by The Manual, 'London’s coolest hangouts and buzziest restaurants' by ‘Conde Nast Traveller’, ‘Best Pop-Up’ by Yelp!, and 'Best Lobster Roll’ by Quest for the Best’s Rebecca Seal. BOB’s Lobster has graced the cover of Time Out London & Eurostar Mag and have appeared on Channel 4's Sunday Brunch. 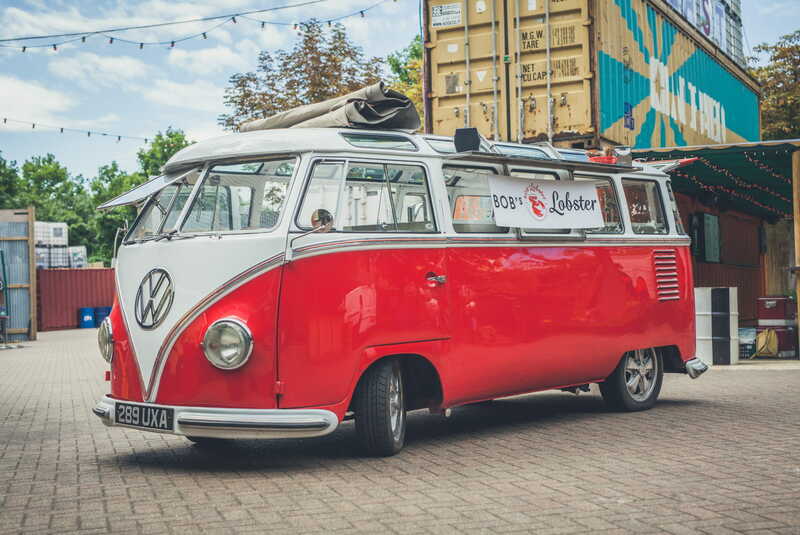 Being on the small side of food trucks, they are able to fit in most venues with ease. 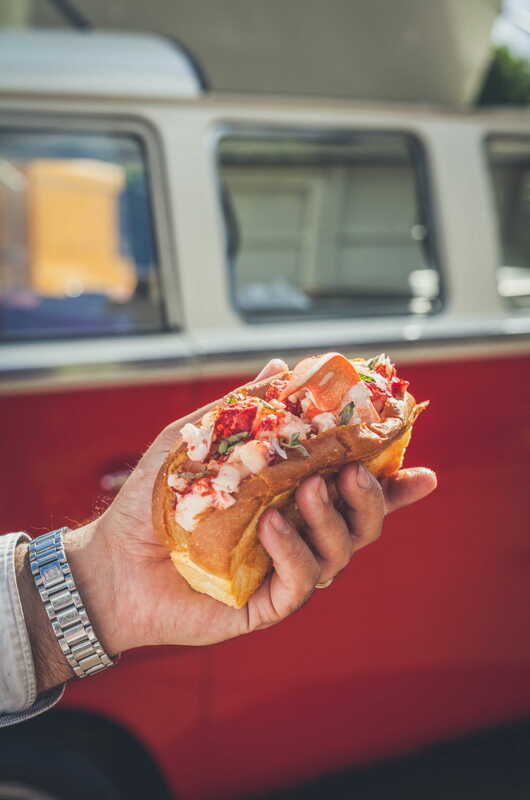 If you don't want the van, but are looking for something eye-catching, they also have a bespoke New England inspired lobster shack to be assembled on site. The menu below is merely a sample of what BOB’s Lobster can offer and the menu is also adapted for seasonality. 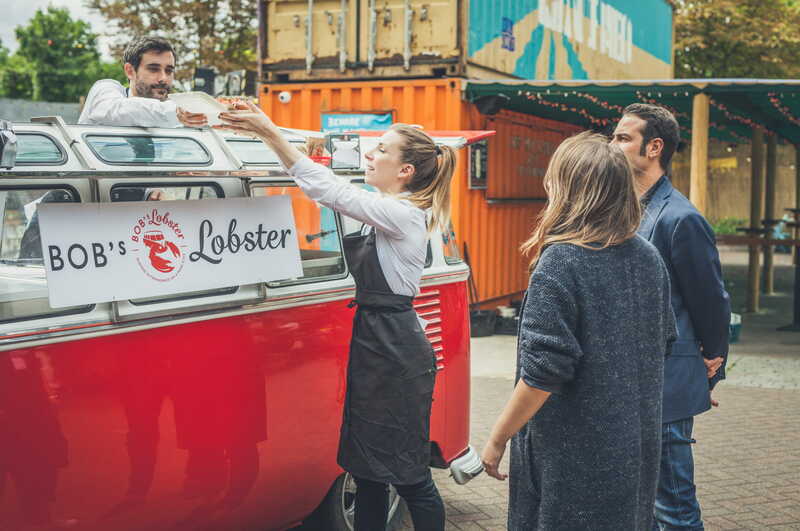 The same team behind BOB’s Lobster also operate Bedales of Borough Market. They enjoy pairing wines and experiences with people, and would be delighted to supply wines to accompany their food offering. See if they are available and book them in minutes here on Feast It!